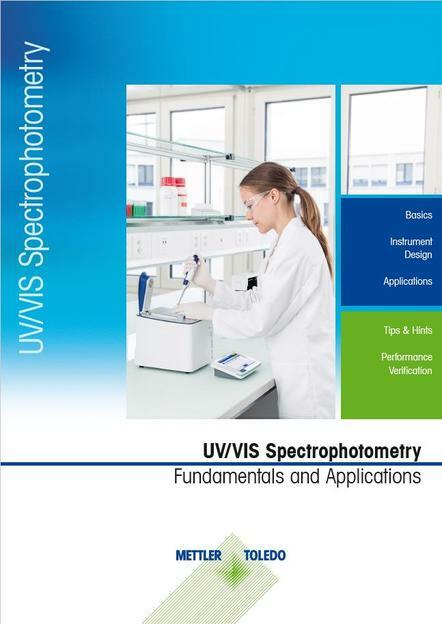 The UV/VIS Spectrophotometry guide provides the reader with fundamental knowledge on this technique as well as spectrophotometry applications, and tips and tricks for accurate and precise results in daily use. For many years METTLER TOLEDO has provided instrumental solutions for sample characterization as well as for content determination by titration. With the introduction of a new analytical technique, the application power and possibilities of METTLER TOLEDO instruments are further extended to more comprehensive multiparameter determinations. 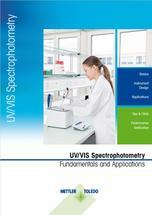 The new UV/VIS Excellence Spectrophotometers will support the customer workflow with fast, easy-to-use and trustworthy analytical instruments.